Along with our sunday school , there are many activities throughout the school year to promote fun, fellowship & learning for children! Sunday School classes meet in our Christian Education Building from 9:15-10:15 during the Warwick School District school year. Bomberger or Becky Turnbull via the Church Office. January—Pizza Party and Game Night. Bible Camp is a happy adventure for children to absorb the good news of Jesus and share it in their lives. With Bible stories, crafts, games, snacks, children's Bible Songs and more, the children have fun and learn lessons on God's love for us and through us, too. Bible Camp is June 17-20, 6-8p and is for Children 3 years old to 10 years old. This year's theme is "The Miracles of Jesus!". Registration forms available soon. 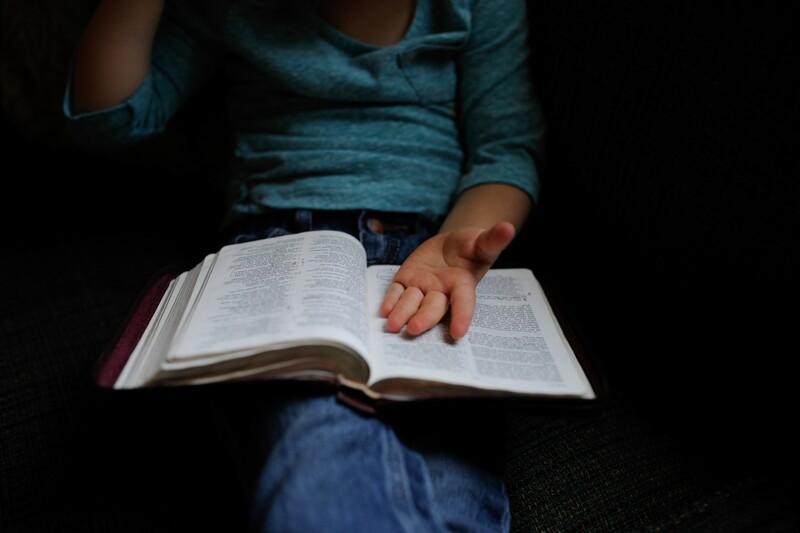 Why: Our primary mission is to plant seeds of Christian faith and values in young children through shared literature. Some stories presented are Bible oriented and others are not. Each month has a theme with a Christian message, which we discuss in an age-appropriate way. Who: 3 to 5 year olds – All are welcome! Children do not need to be members of Lititz Moravian to attend. Nursery care is available for younger siblings. When: The second Wednesday, of each month (September through May), from either 9:15 to 10:15 AM or 11:00 AM to Noon. Children's Church takes place once a month during 10:30 am Worship.